The initiative is part of Publicis India's #AllEqual campaign, designed to draw attention to the existing gender pay gap in the industry - and to take a stand against it. 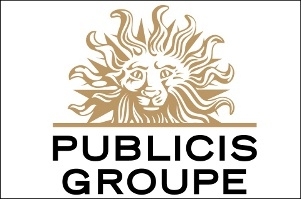 Publicis Communications India and Publicis Media India were recently certified as equal pay organisations by KPMG. 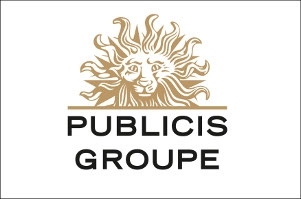 Publicis India's Twitter profile posted a group photo of its top executives dressed like the opposite gender. Check out the visuals - they're pretty telling. The campaign was crafted by Leo Burnett India; the creative team is led by Rajdeepak Das, the agency's chief creative officer and managing director. 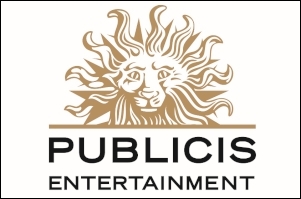 The Twitter post reads: "Publicis Communications India & Publicis Media India are proud certified equal pay organisations and we are committed to building a strong, inclusive and diverse workforce with equal opportunities for all."